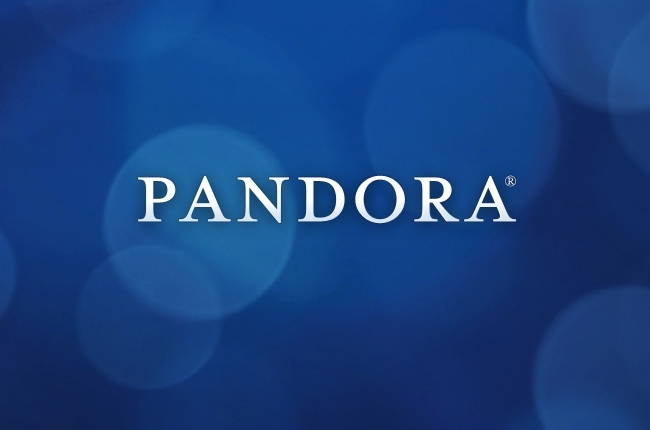 A new Morgan Stanley assessment of Pandora paints a bleak picture of the company’s future. By 2017, rising royalty costs and plummeting stock prices could force Pandora to seek “up to $350 million” in financing. Pandora might never become profitable, let alone make it to 2021.